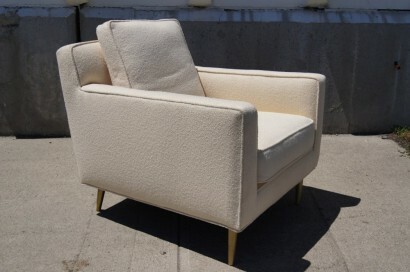 Edward Wormley designed this deep and comfortable club chair for Dunbar in the 1950s. 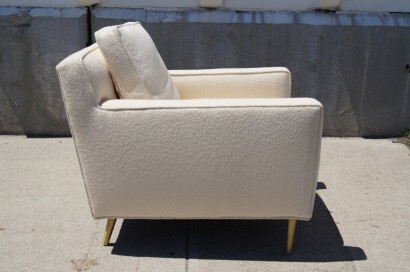 Upholstered in Knoll’s pearl-colored Classic bouclé, the chair sits on tapered brass feet. 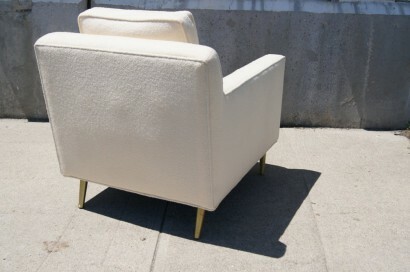 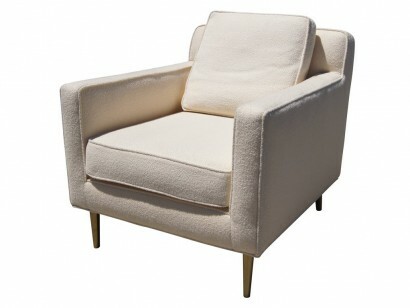 Upholstered in Knoll's Classic Bouclé in Pearl.